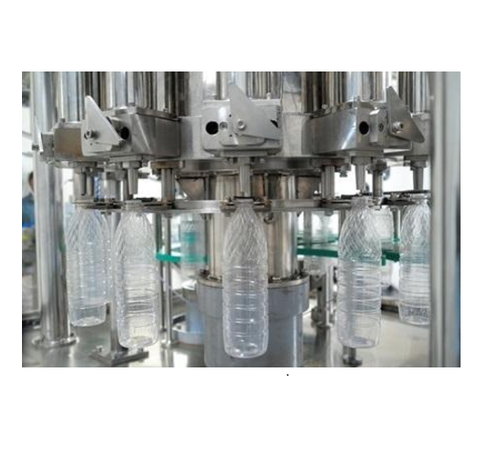 Incorporated in 2003, we, Spheretech Packaging India Private Limited, are leading manufacturer, supplier, trader and exporter of Liquid Packaging Machines, which includes After Seal Leak Detector, Automatic Screw Capping Machine and Cap Sealer. For almost a decade, we have been highly regarded for providing quality products that add value to our customers. We follow a standardized production process so as to attain standard quality for every single product. Our range of offerings includes liquid filler, induction sealers and induction seals. Our Major Products are Automatic Liquid Filling Machine, Automatic Bottle Capping Machine, Automatic Induction Cap Sealing Machine, Automatic Leak Testing Machine, Conformal Coating, Insulating Varnish, Contact Cleaners and Slip Rings etc. We serve a vast clientele which spreads across the globe. Our machines are well received in several industries. With our utmost dedication towards providing optimum client satisfaction, we have come a long way in the industry. We are highly ethical in our demeanor and are considered extremely trustworthy by our clients. We are poised to expand our presence in the global as well as the domestic arena.